Connecticut Hockey League, LLC is not a USA Hockey Certified league. USA Hockey rules and regulations are used only as a guideline for league play. 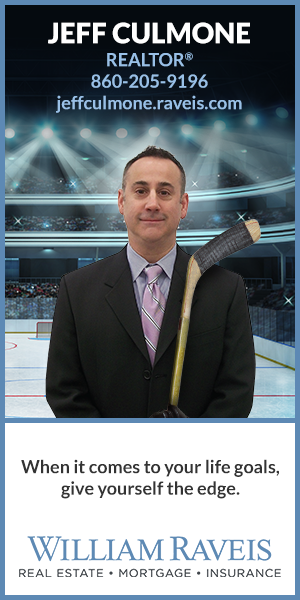 Each member of Connecticut Hockey League, LLC is required to carry personal medical and dental insurance.